Nvidia CEO says GTX 970 memory controversy "won't happen again"
For the past month, Nvidia has faced its fair share of bad PR thanks to the GeForce GTX 970's memory allocation issue. As has been uncovered by users and explained by Nvidia, the GTX 970's last 512 MB of VRAM has reduced bandwidth, making it slower than the rest of the card's 4 GB of memory. This has caused owners to complain that it's not a true 4 GB card. Now, for the first time since the memory allocation issue was uncovered, Nvidia CEO Jen-Hsun Huang has spoken publicly about it. In an open letter, Huang says that Nvidia "failed to communicate" to their marketing team and users about the true design of the GTX 970: "This new feature of Maxwell should have been clearly detailed from the beginning." Huang states that Nvidia's only intention was "to create the best GPU for you", and part of creating the best GPU for today involves providing 4 GB of memory for games that require it. Nvidia should have been more transparent about the GTX 970's memory design, with Huang stating that "we won't let this happen again". Despite Huang's attempts at apologizing for the GTX 970's issues, it's looking like the company might have to turn up in court over it. 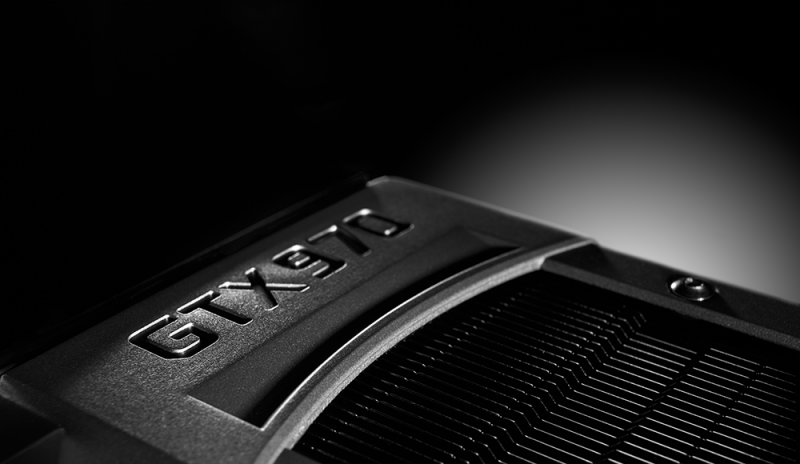 An owner of the card has filed a class-action lawsuit with the US District Court for Northern California, claiming that Nvidia misled customers about the GTX 970's performance. If a judge decides that there is merit to the lawsuit, and Nvidia is found guilty of false advertising, owners of the GTX 970 could receive compensation.